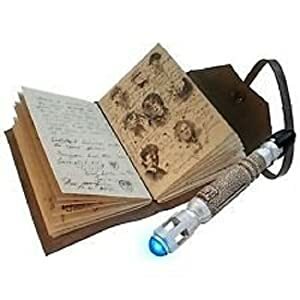 Buy Doctor Who – Journal of Impossible Things – Mini Sonic Screwdriver Pen Included at Discounted Prices ✓ FREE DELIVERY possible on eligible purchases. The Journal of Impossible of Things - as seen in the Doctor Who episode "Human Nature"
Makes a great gift for any Dr Who fan or Whovian! 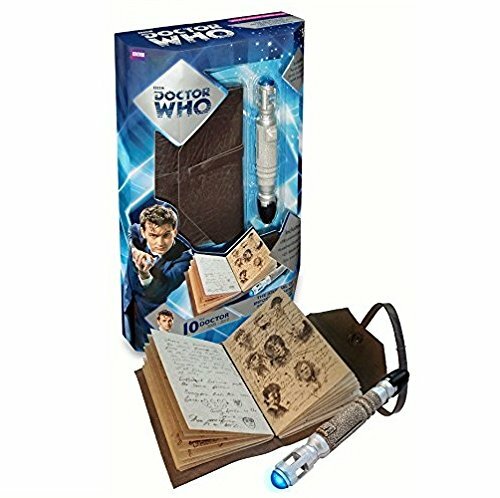 Includes the 10th Doctor's mini sonic screwdriver pen!